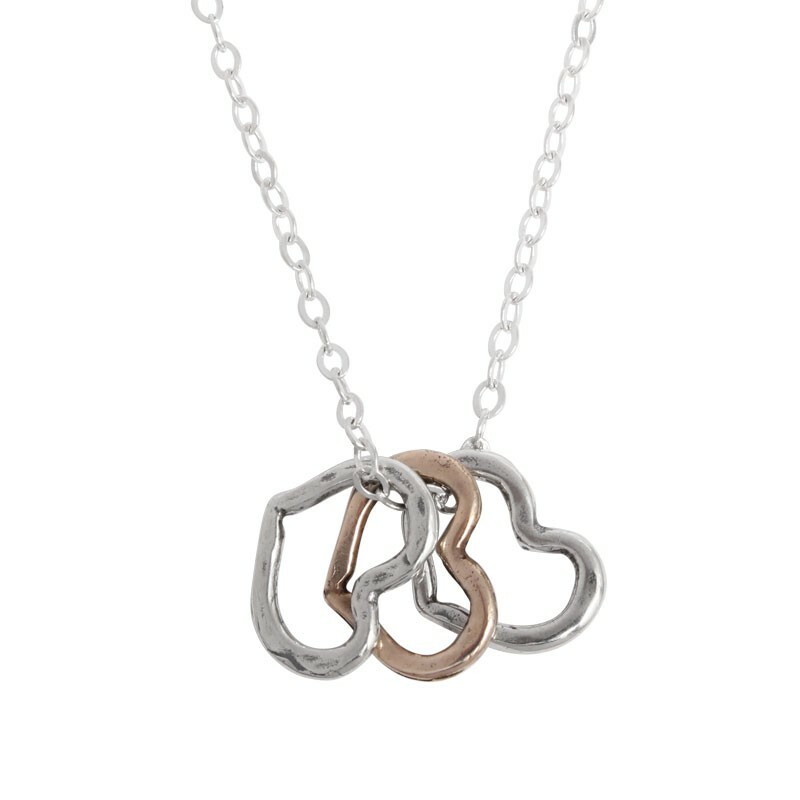 Three's a charm as they say and we totally agree. 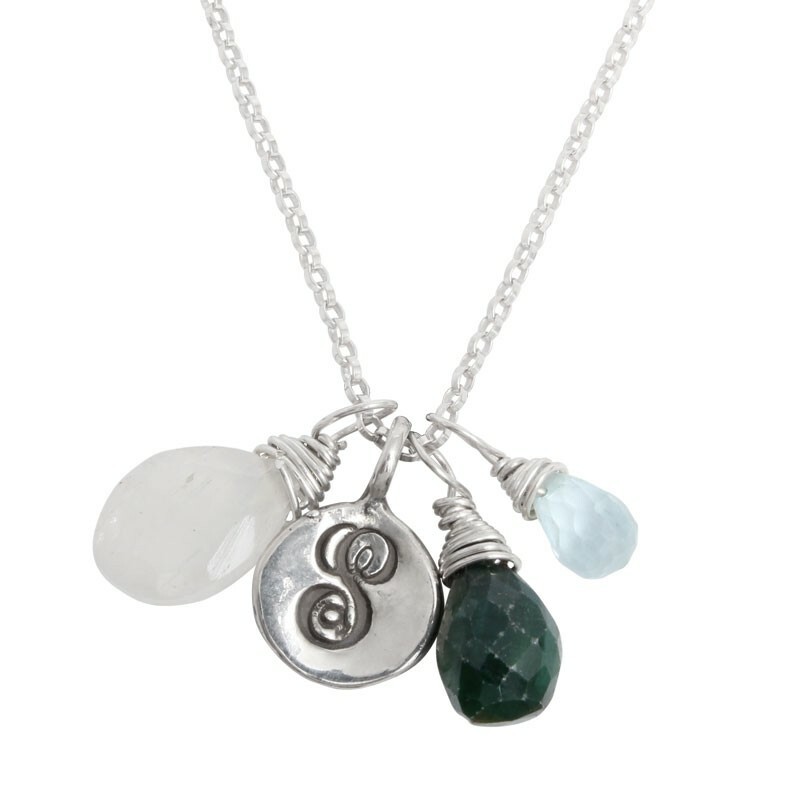 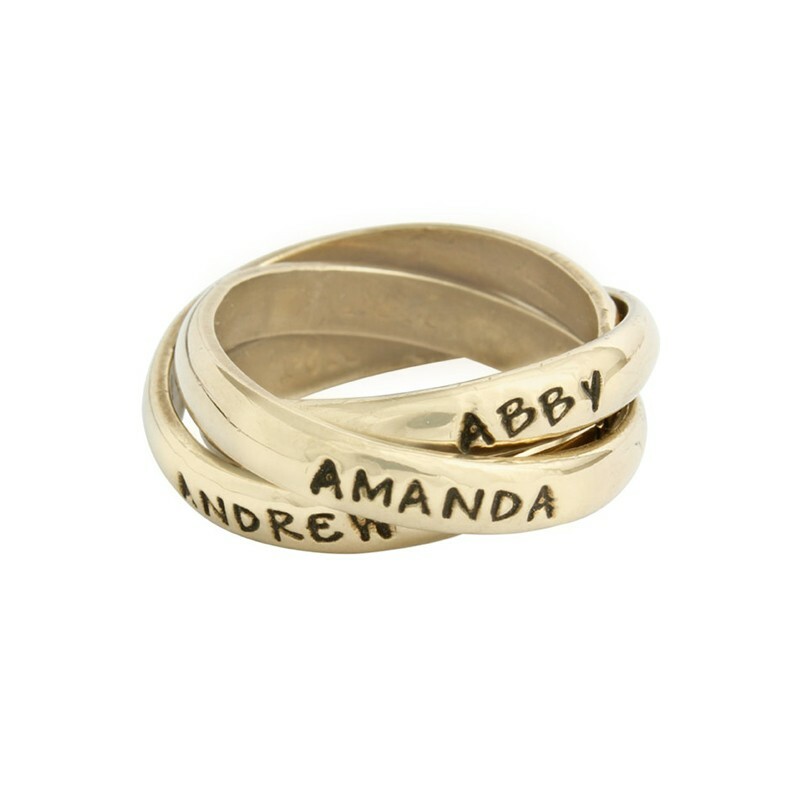 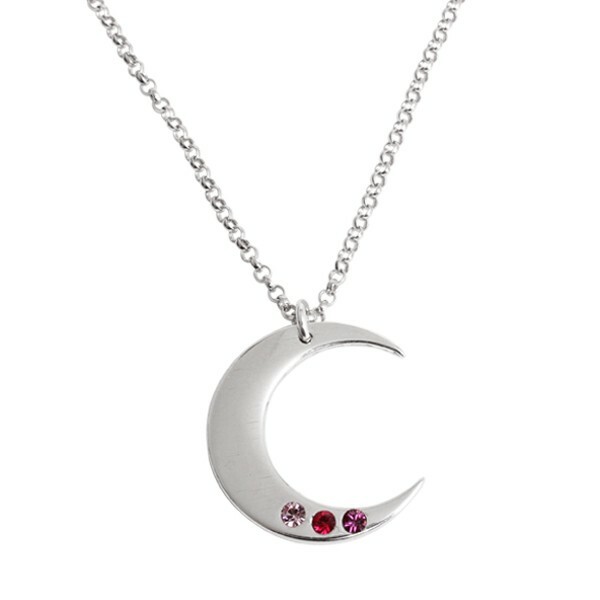 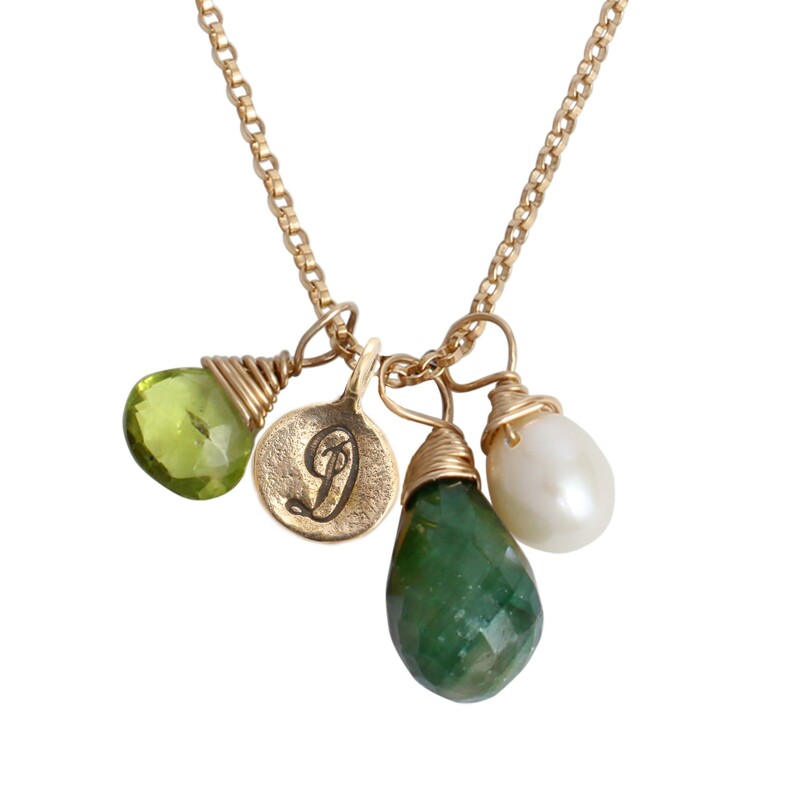 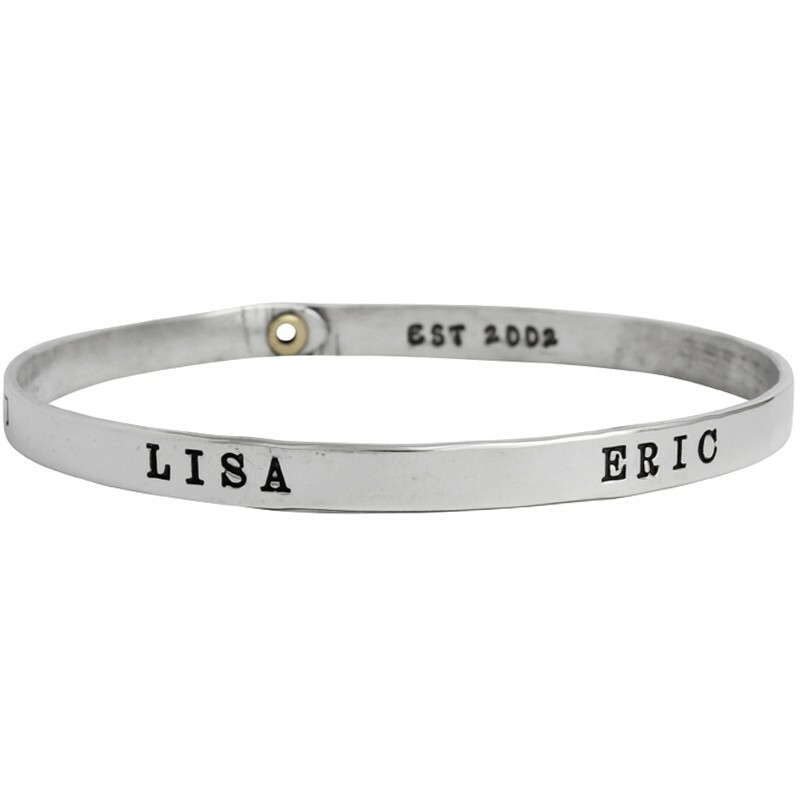 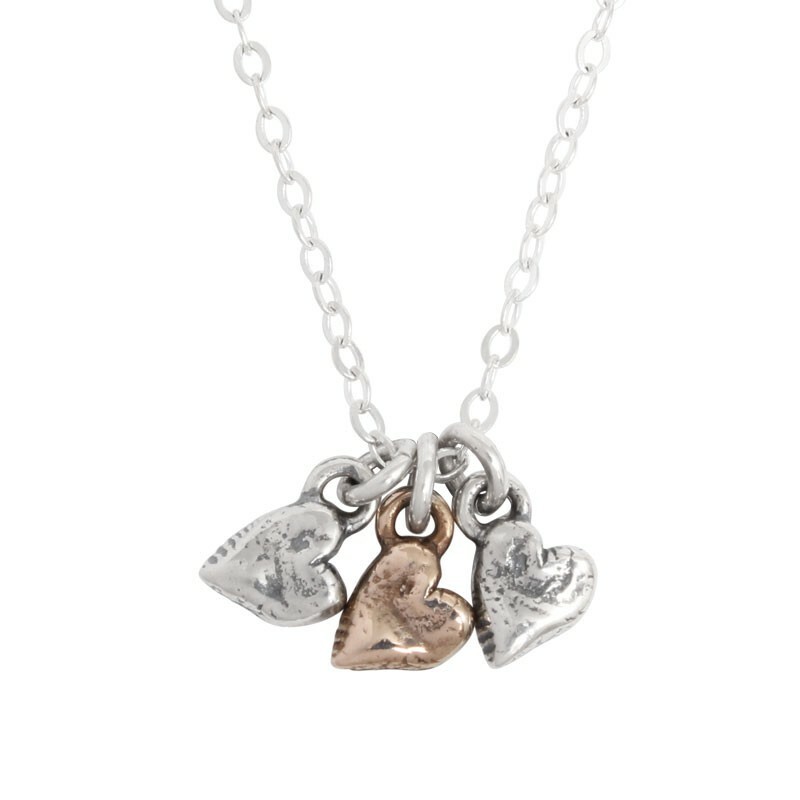 Find the perfect customized gift for the mother of three. 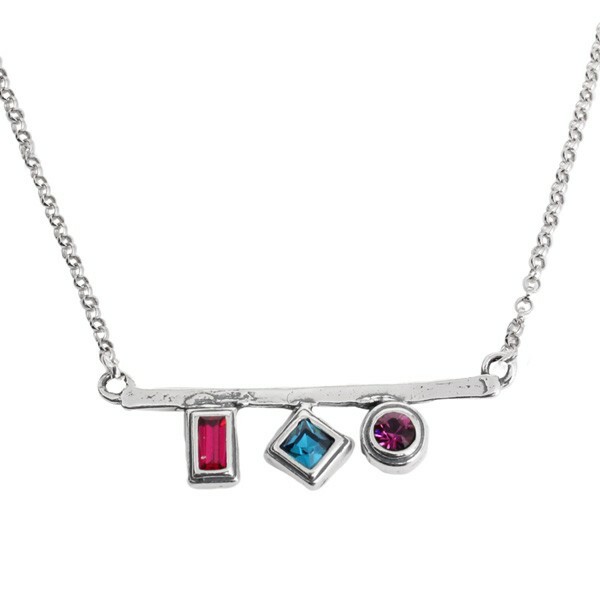 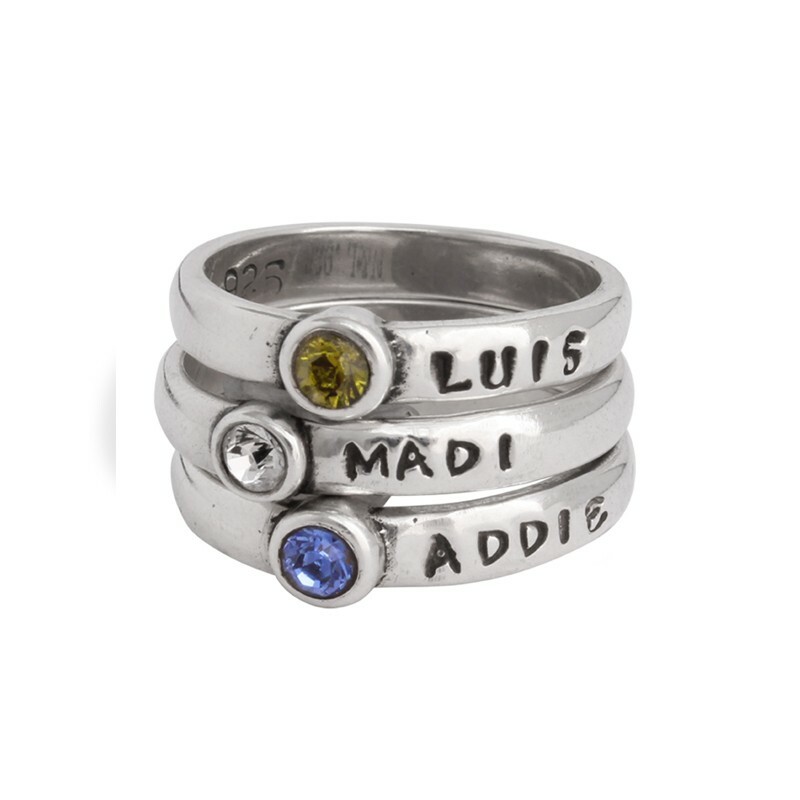 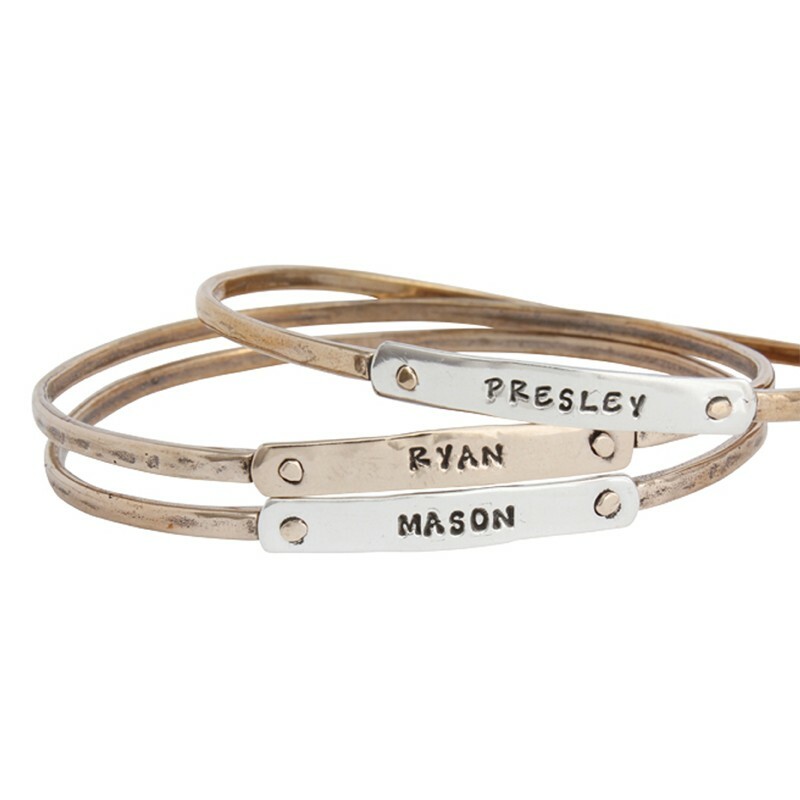 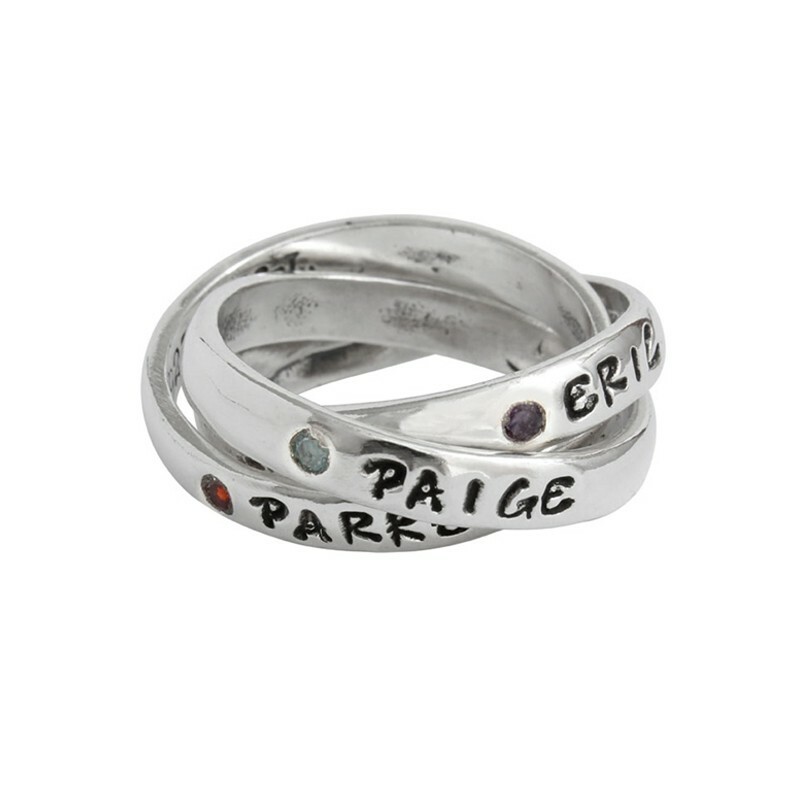 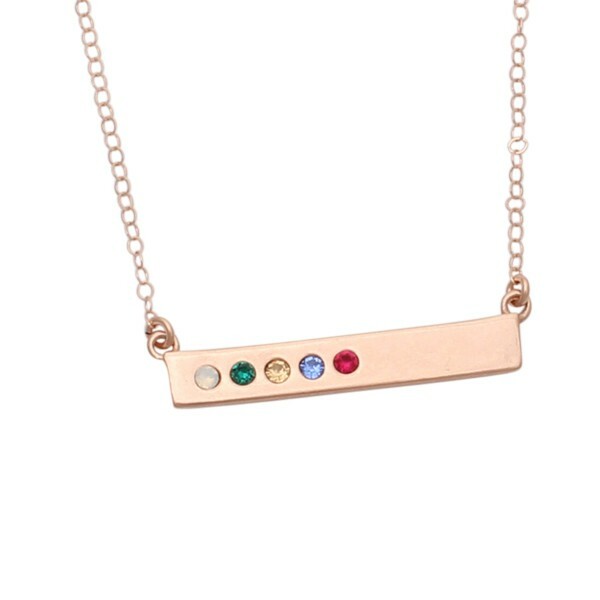 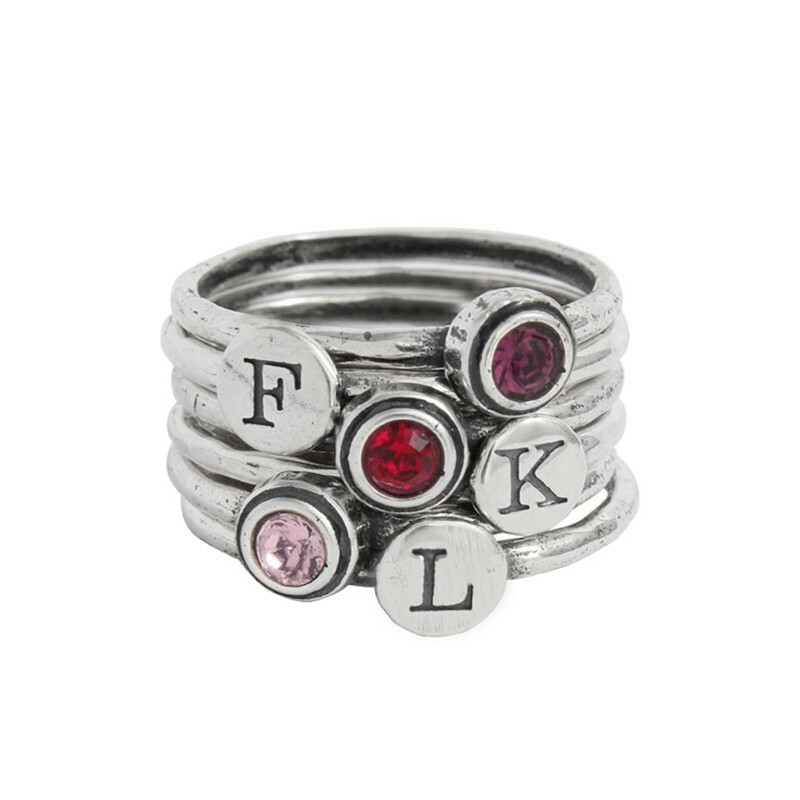 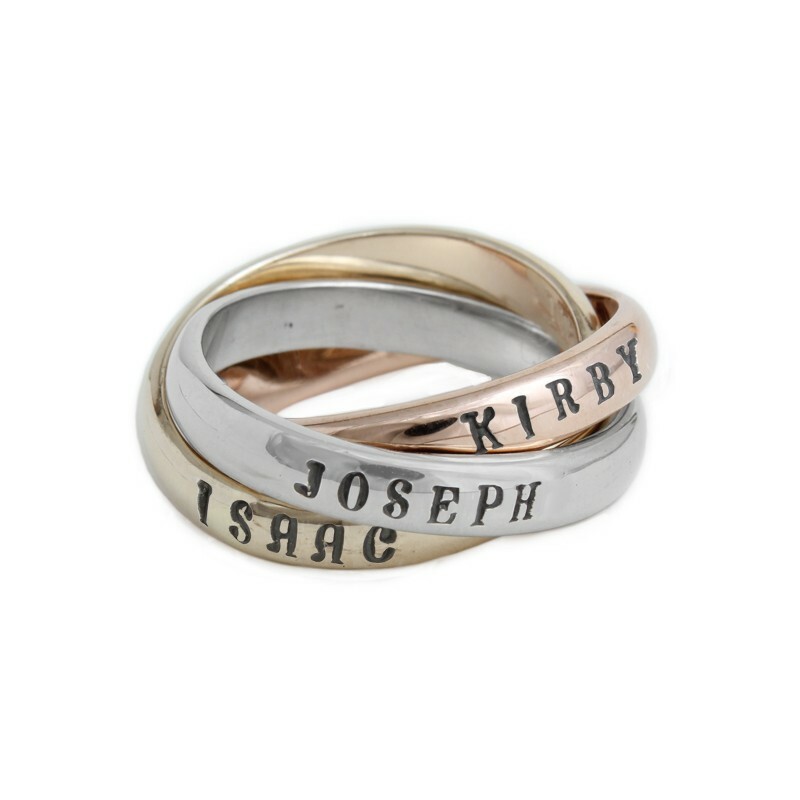 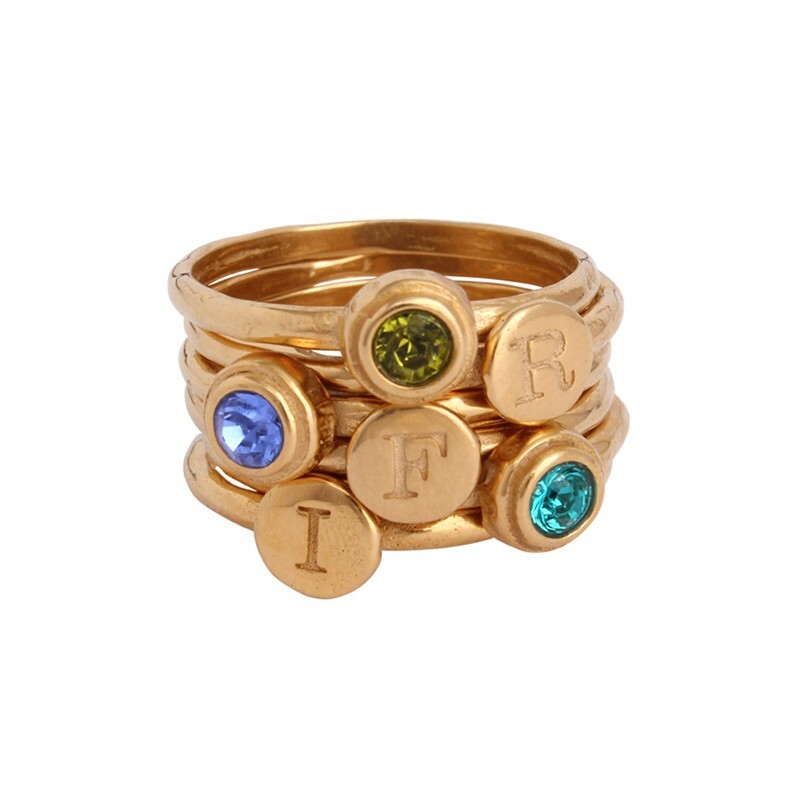 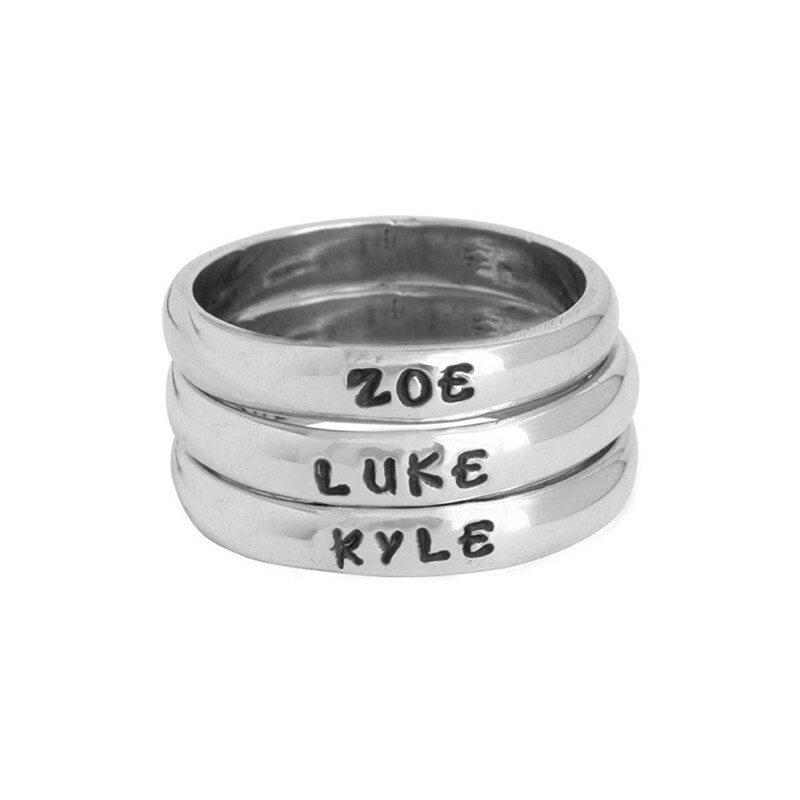 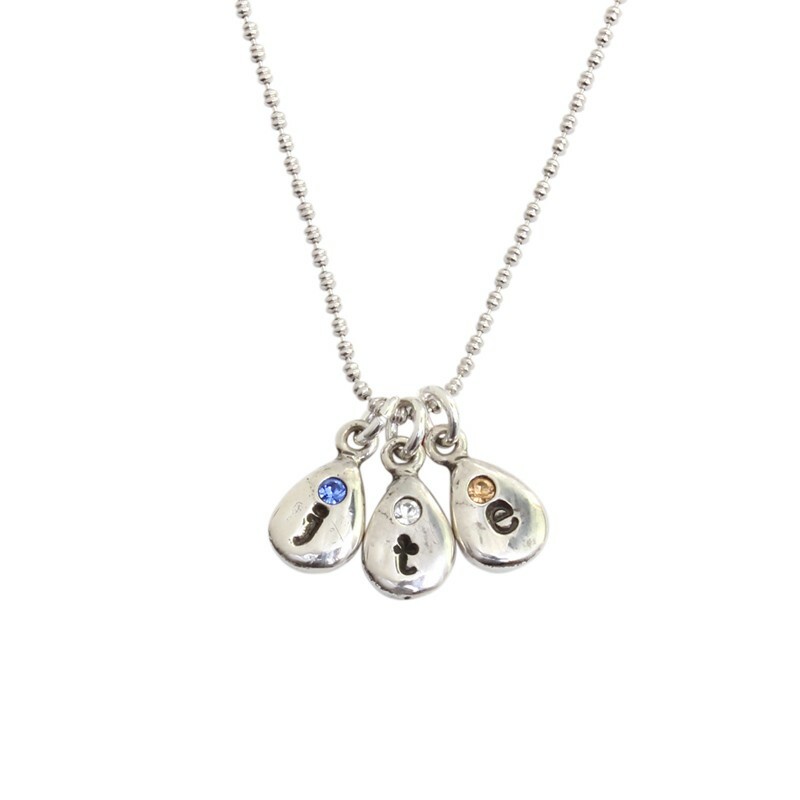 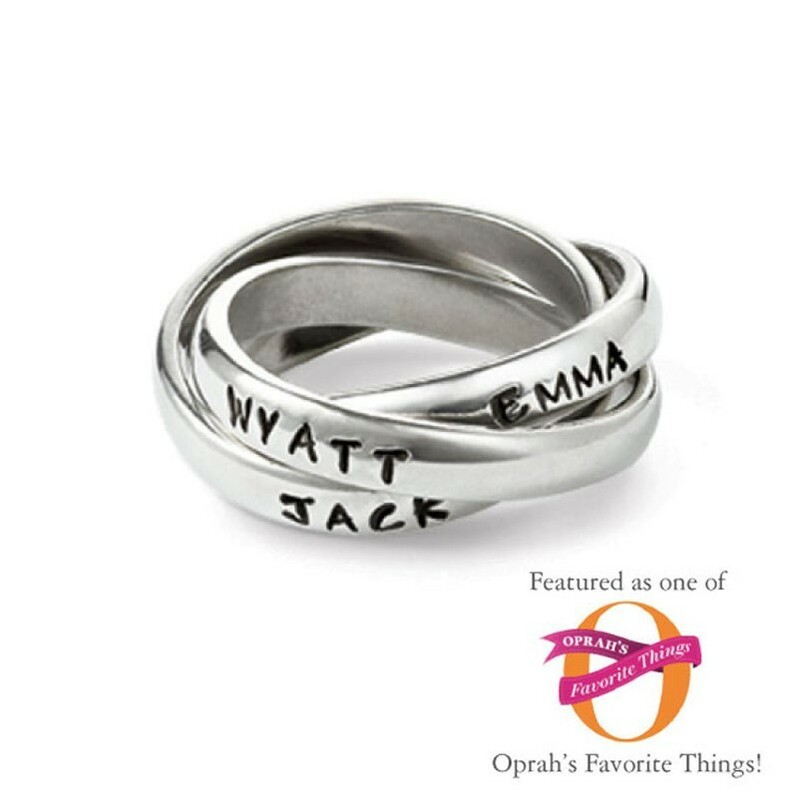 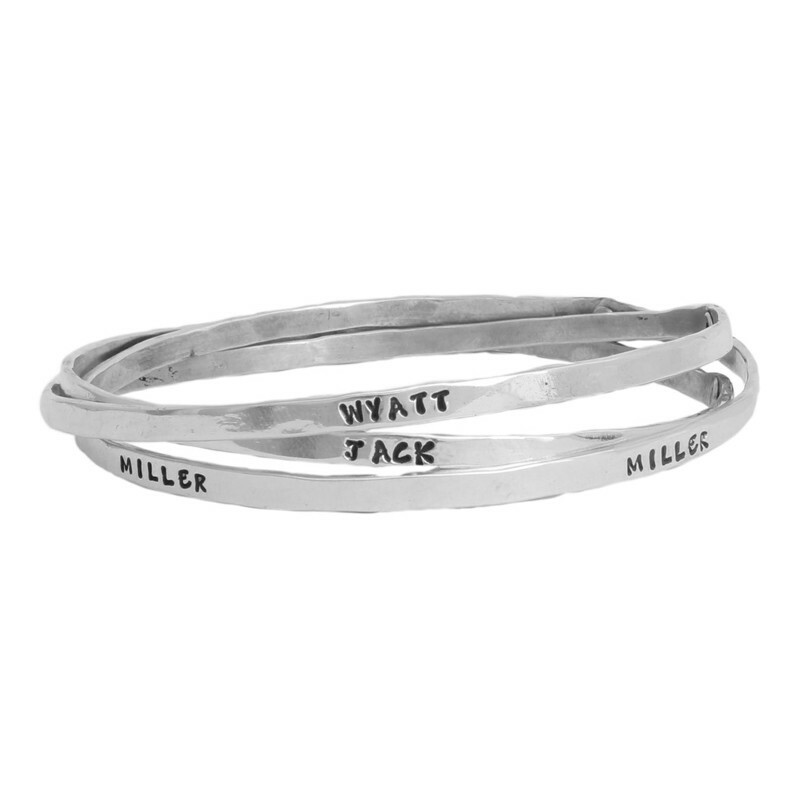 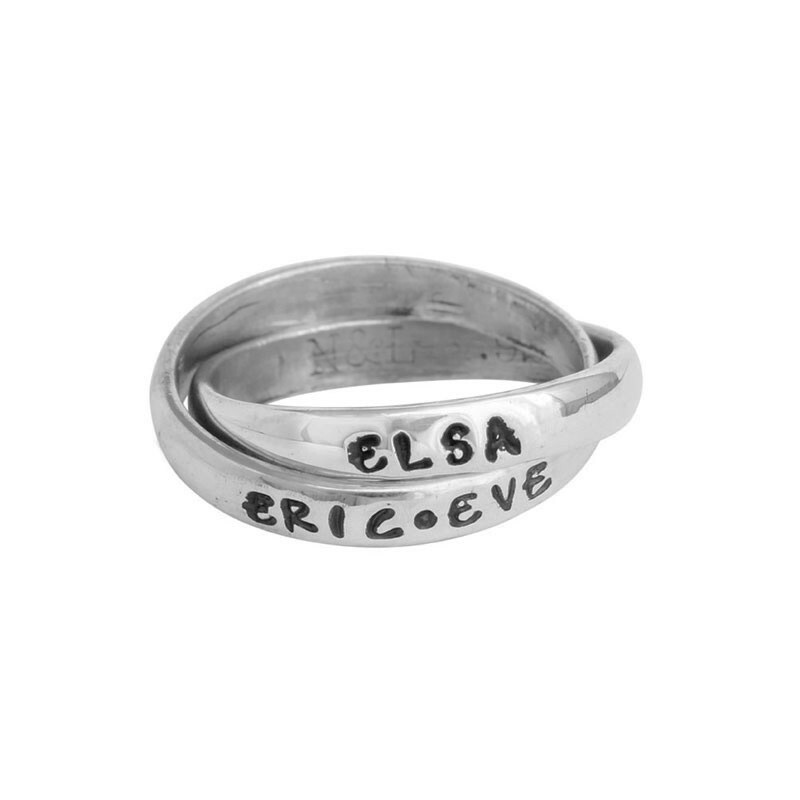 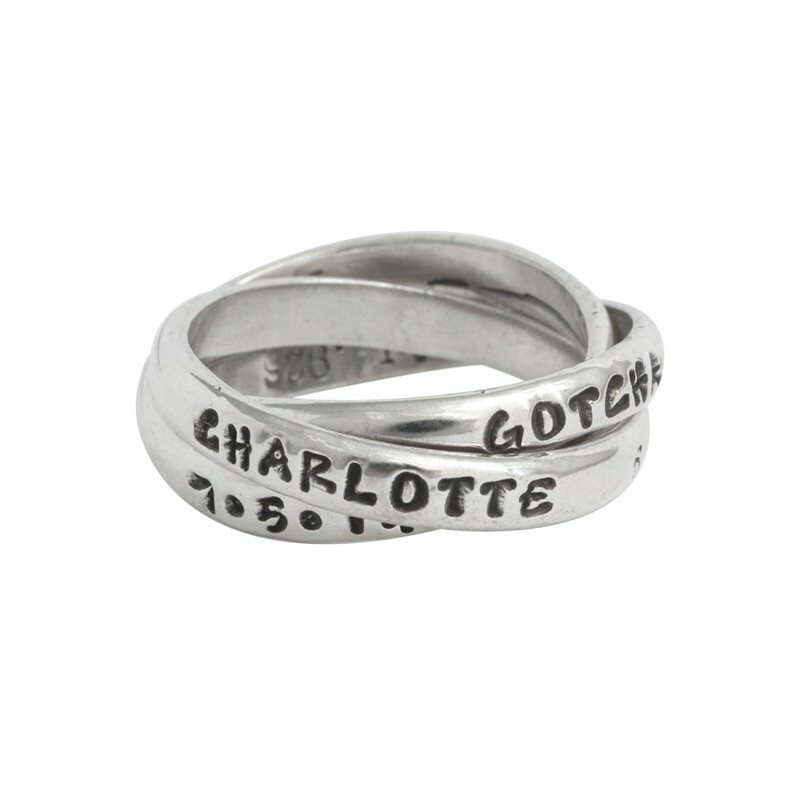 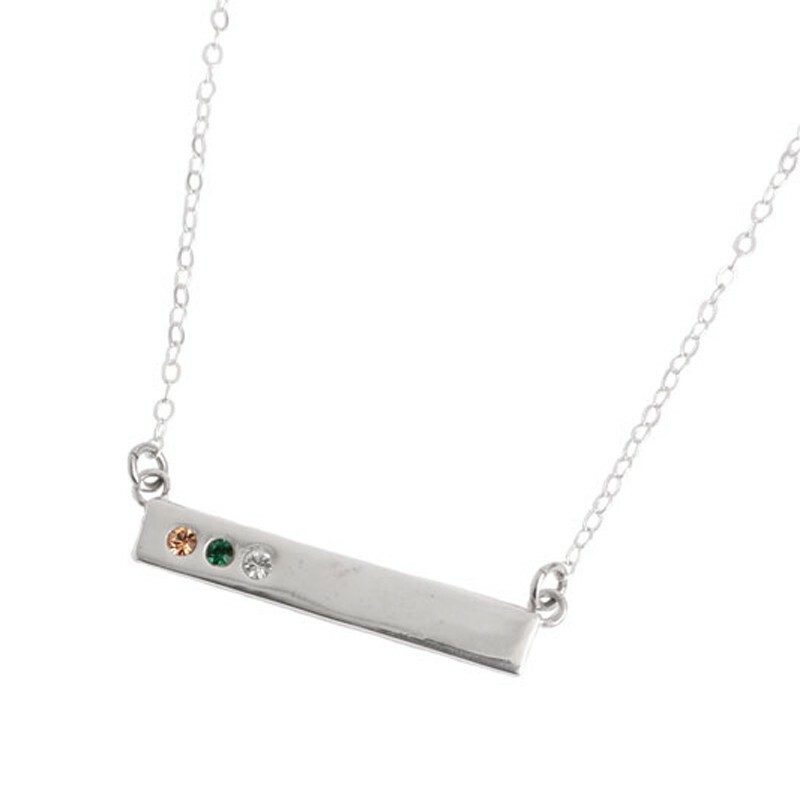 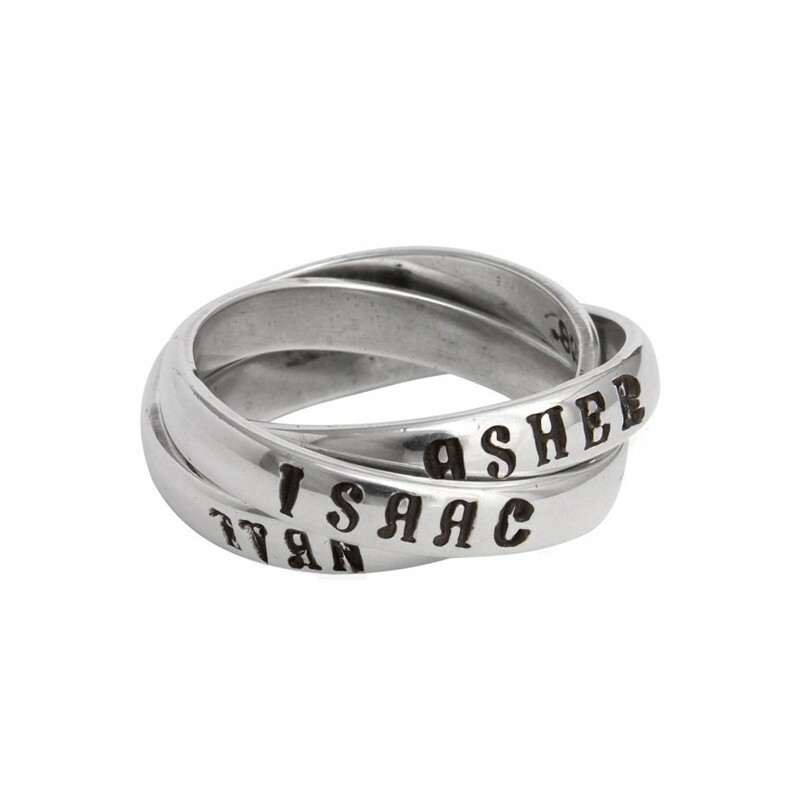 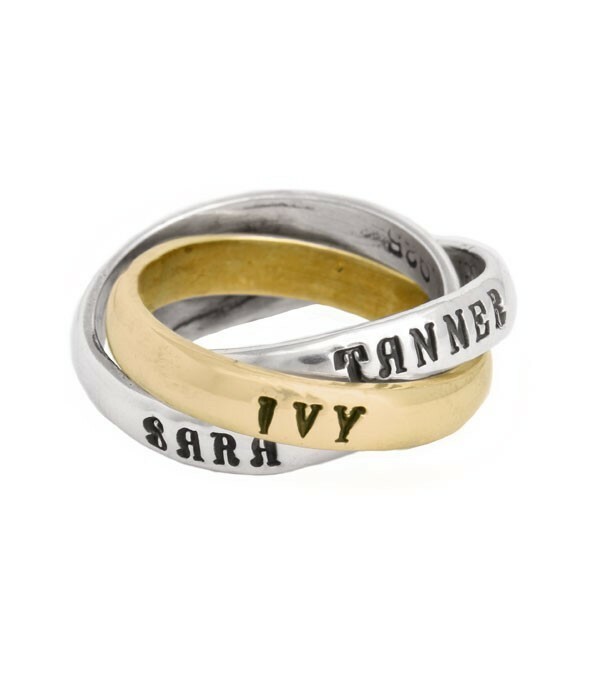 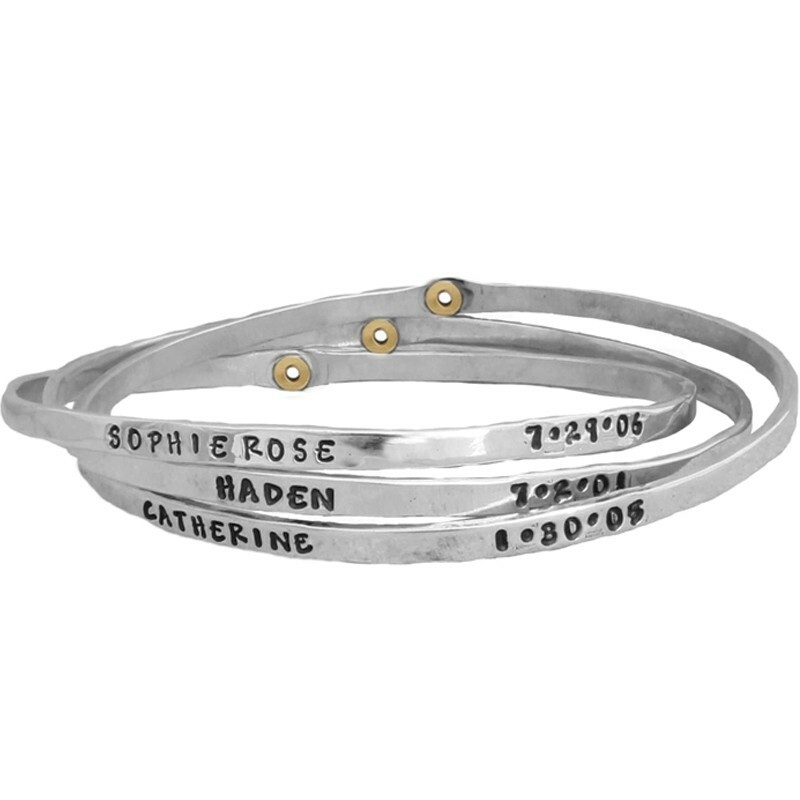 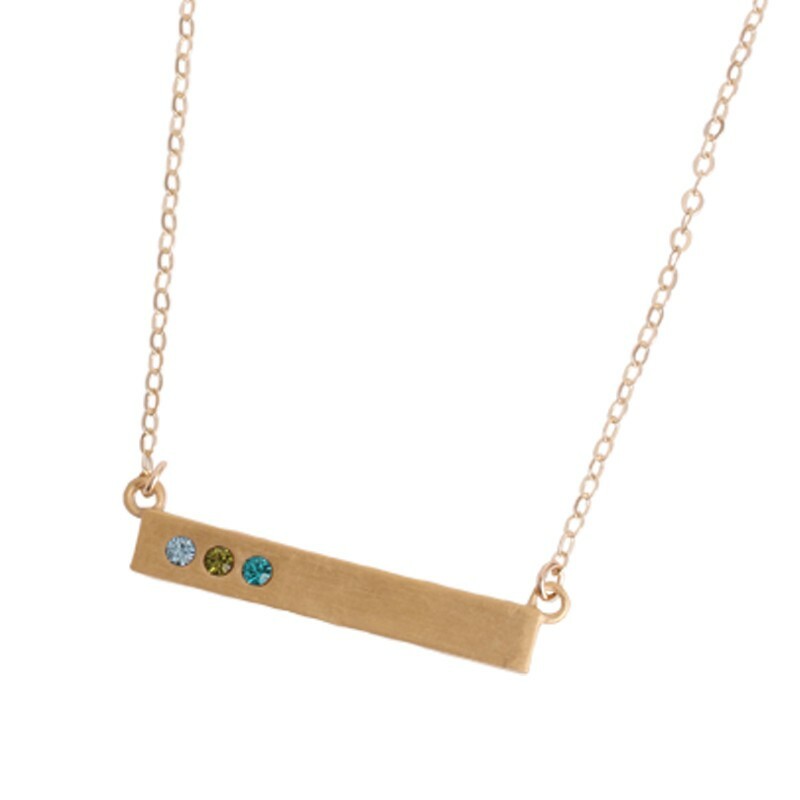 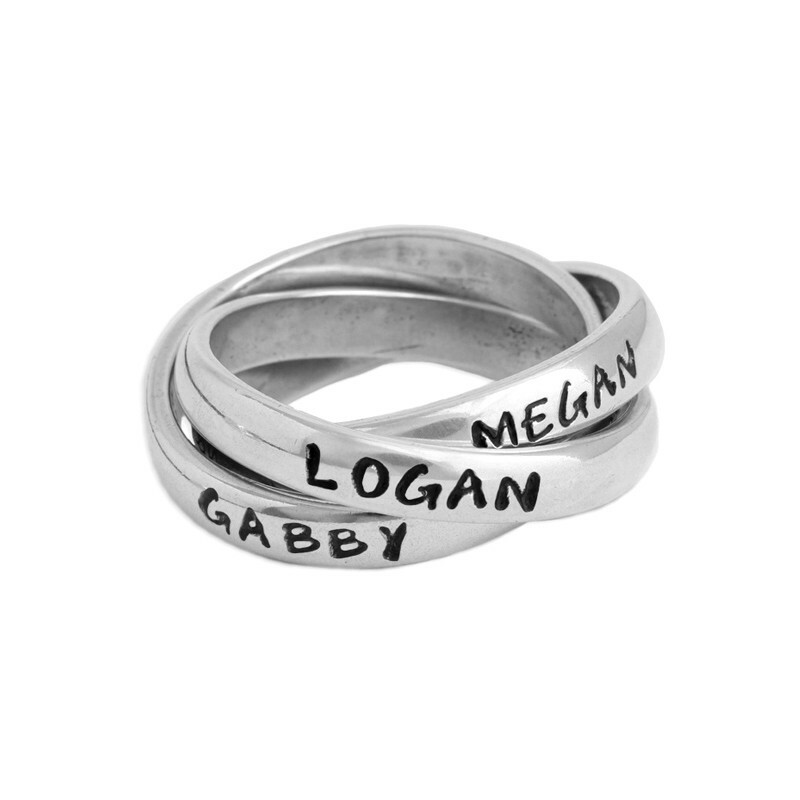 Browse our selection of personalized jewelry for mom, including mother's hand stamped rings, birthstone rings, charm necklaces, initial necklaces and stack bangle bracelets. 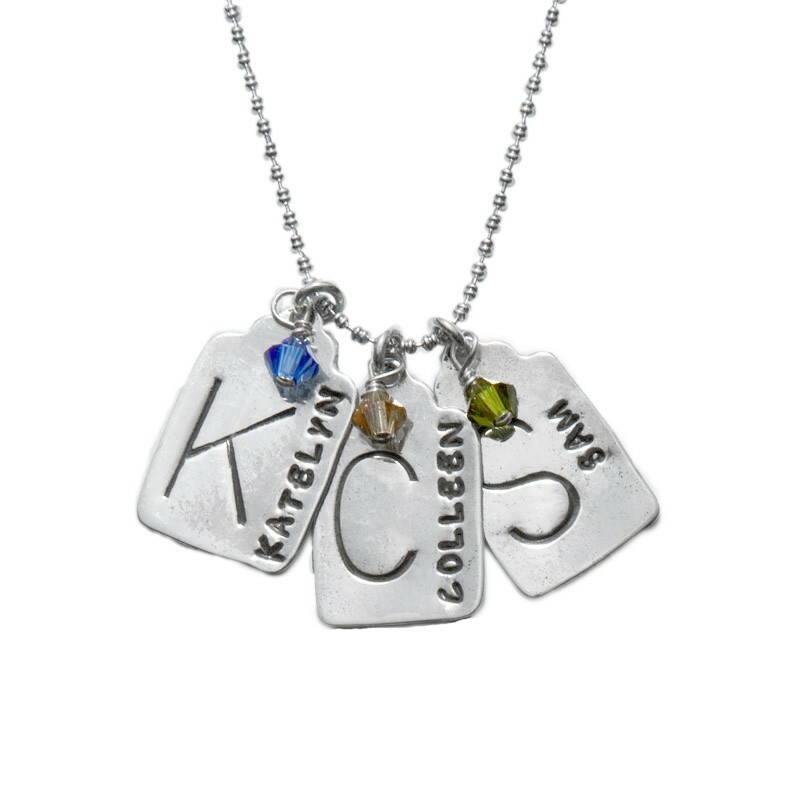 Our personalized gift for mom makes imagination your only limit in finding the perfect personalized gift!